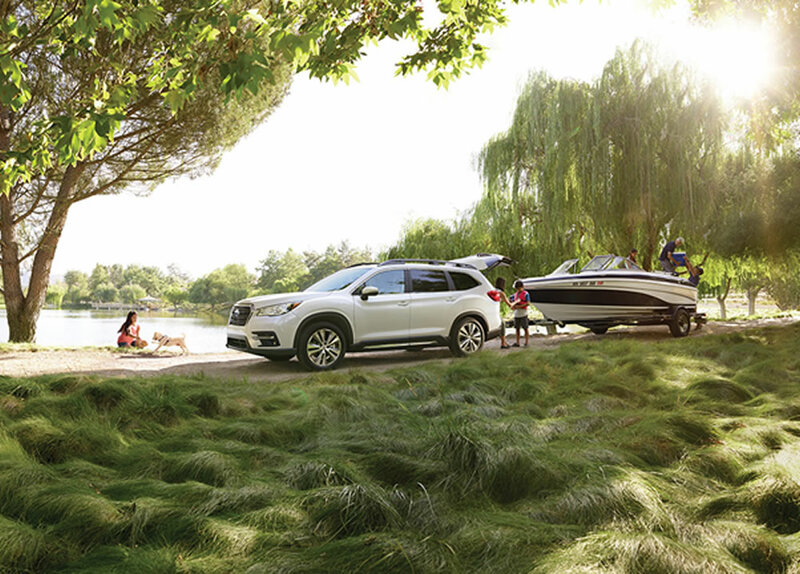 Largest Subaru ever with choice of seven- or eight-passenger configurations. Standard EyeSight Driver Assist Technology. 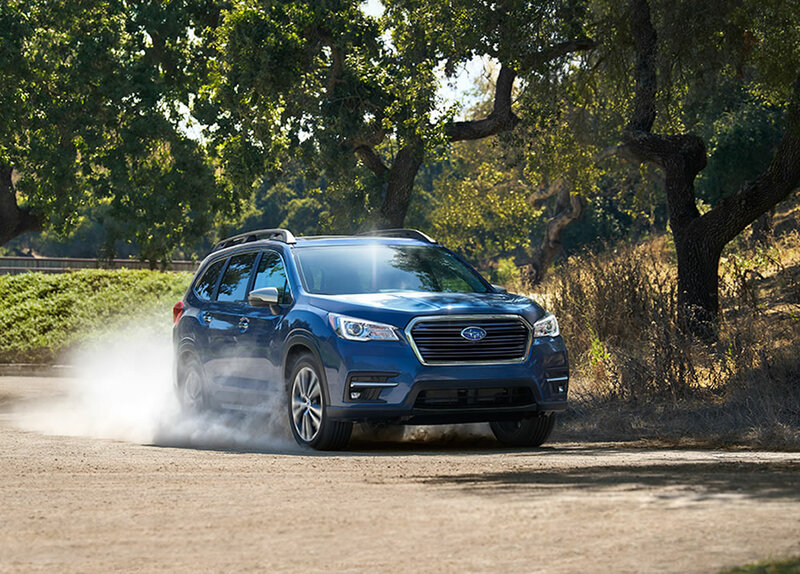 Powered by all-new turbocharged 2.4-litre 4-cylinder SUBARU BOXER engine. 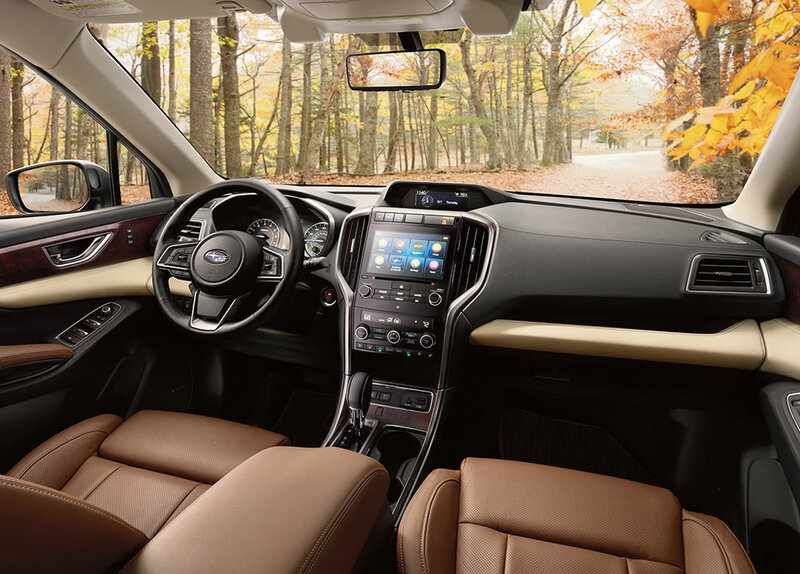 Built on Subaru Global Platform. (MISSISSAUGA, ONT. 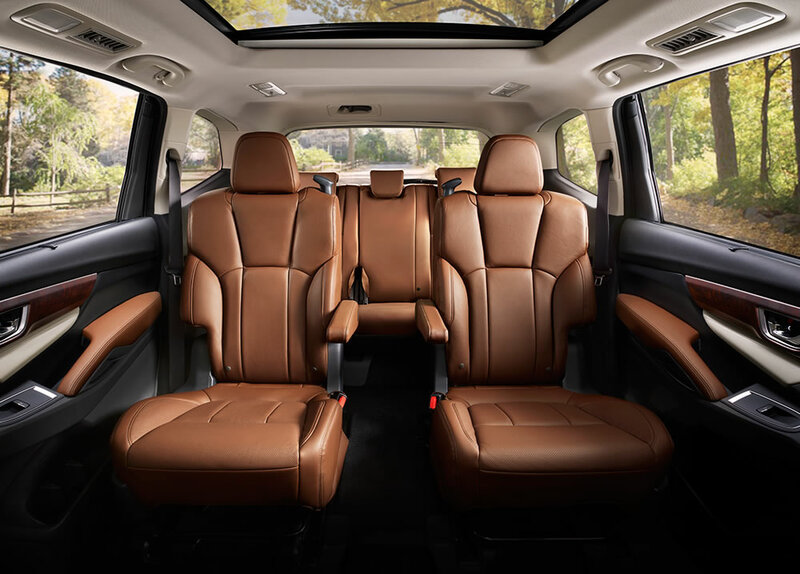 )— Subaru Canada, Inc. (SCI) is pleased to announce that the all-new 2019 Ascent was unveiled today in Los Angeles.